SP Cordless Lighting is covered against manufacturing defects or faulty materials. This warranty does not cover overloading, abuse, misuse and normal wear and tear. All SP cordless Lighting is designed and manufactured for specific purposes and if not used for that intended purpose they will not be covered by the 12 month warranty. This 12 month warranty is in addition to what is covered in the Trade Practices Act (Aust), all state and territory laws and regulations and the Fair Trading Act (NZ). 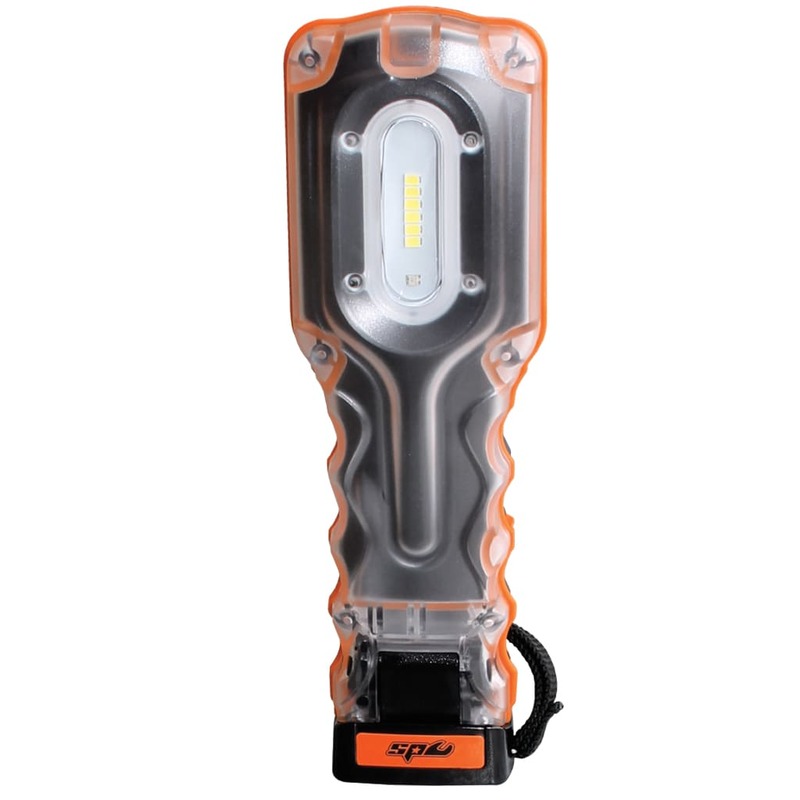 Tools that fail due to manufacturing defects or faults may be returned to a SP Cordless Lighting authorised dealer for repair or replacement at the sole discretion of Austech Industries Pty Ltd.